Happy Wednesday! So excited that today is Way Day! I actually had no idea what this was until last year when I happened to be on Wayfair’s site and discovered this amazing sale. They do it once a year and have huge markdowns that are even better than Cyber Monday and Black Friday. 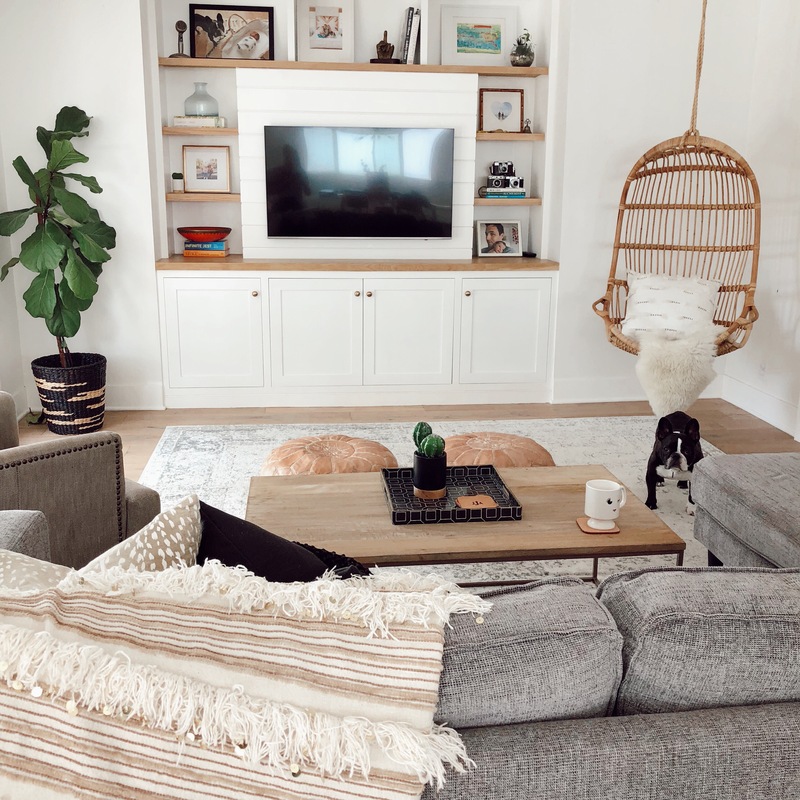 I wanted to share a few things we’ve purchased from Wayfair over the years. I snagged these lounge chairs during the sale last year. I’d been wanting a set forever and can’t tell you how much I love them. We keep them covered when we’re not using them so they don’t get too weathered. It’s so nice to go out there and lounge. 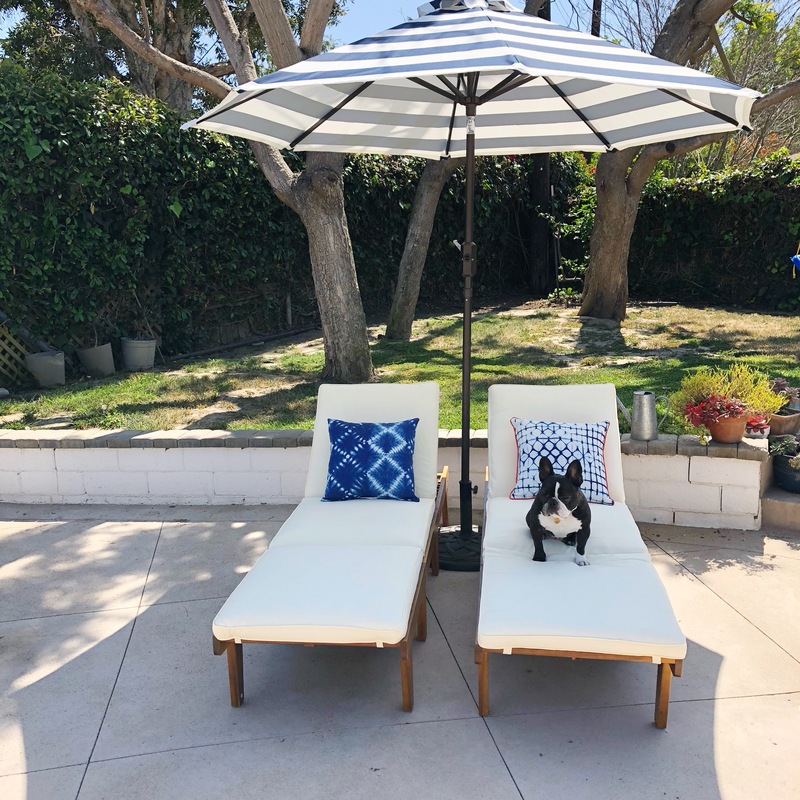 They make our backyard feel resort-like. 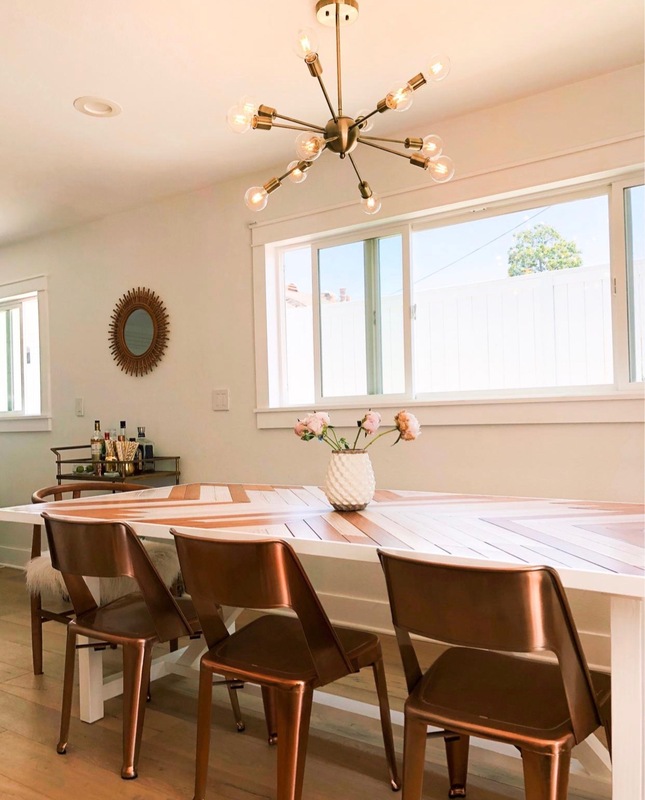 This chandelier was another steal and it totally completed our dining room. We waited a long time for a finished dining room and now that we have it we love eating in there. I got this rug during the sale last year too… it’s already a great price but on sale it was even better. 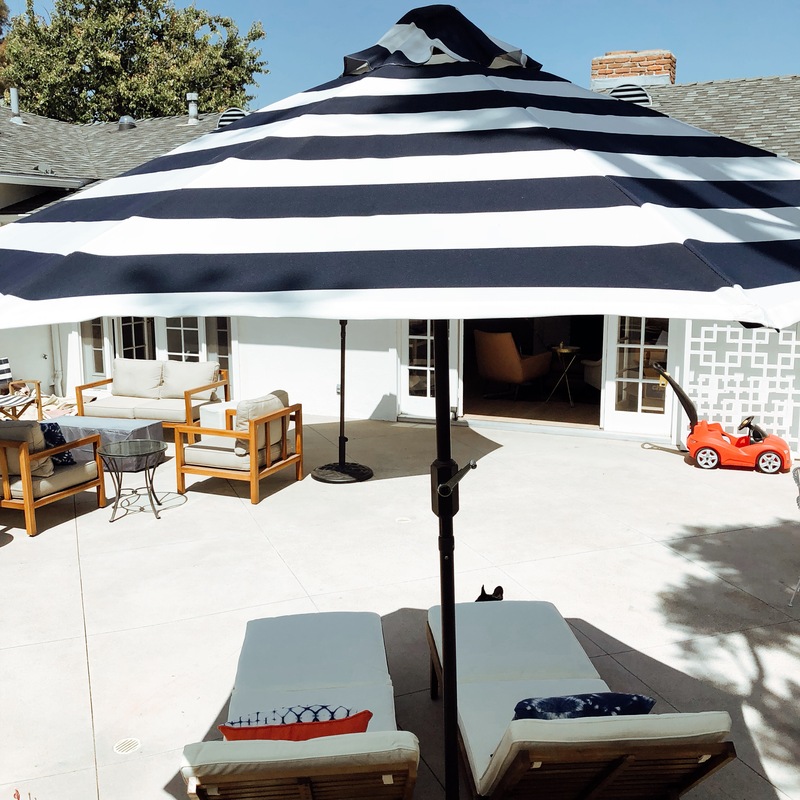 We loved it but ended up swapping it out a couple months ago because the color wasn’t practical with a toddler and dog. Lesson learned. 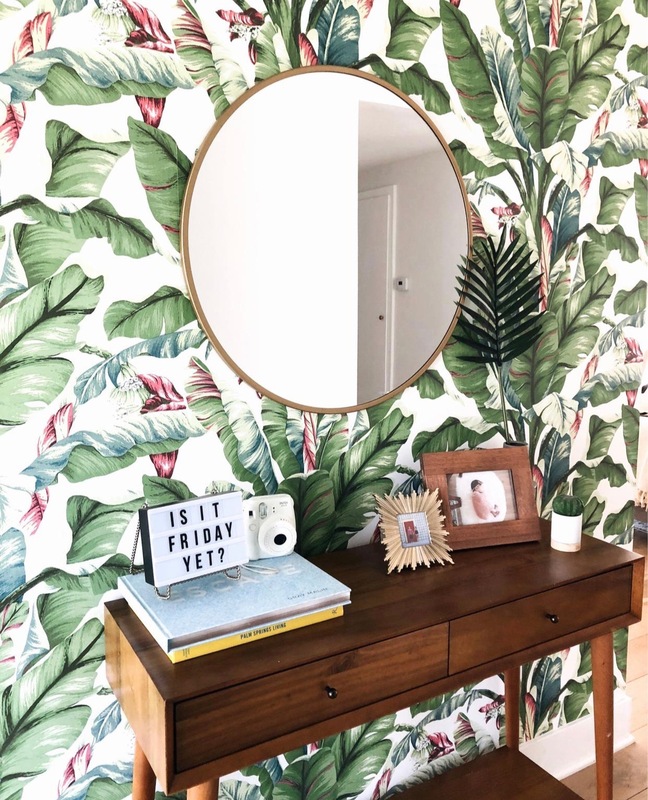 Another Wayfair find was this palm print wallpaper in our entry way. It’s a major statement, but we love it. With bold wallpaper it’s always best to go with a smaller wall and this one was perfect. Hope you have a great day – let me know if you’re shopping the sale!